Stress a little less. Live a little More. Because Where You Live Matters. Experience luxury living in the heart of downtown Arlington, Virginia. 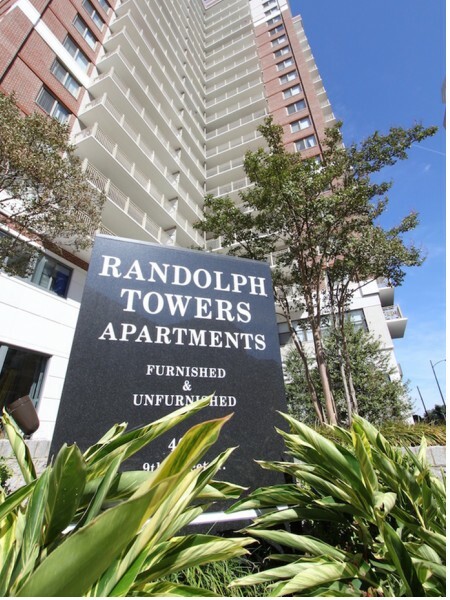 At Randolph Towers you'll find the perfect blend of comfort, convenience, and luxury, all housed in the energetic downtown Arlington. Perfect for all lifestyles and personalities, our location provides our residents with the best options for dining, shopping, and entertainment right outside their doors. Residents of Randolph Towers enjoy the finest in-home and community amenities, all meticulously designed to exude a sleek, contemporary feel throughout the community. Each apartment boasts articulate finishes and open layouts enhancing the living experience for all residents. We gave all the attention to detail, so you can just enjoy the luxury. Randolph Towers becomes the gateway to exploration. With easy access to I-66 and Route 50, the entire Washington metropolitan area opens up to you. Explore the nearby Arlington National Cemetery, swing down the highway to Old Town Alexandria, or visit the national monuments across the Potomac in DC—it is all right at your disposal. Fashionistas will love the world-class shopping with the Ballston Common Mall a block from our front door, and residents find a deeper connection to the community through the nearby Ballston Farmers Market. Our community is pet free with soundproofing between residences. Ample closet and storage space go hand-in-hand with our open layouts. Channel your inner chef in our fully equipped kitchens, or take some time after a long day to sit back, relax, and enjoy the simple delicacies of apartment living designed specifically for your luxury experience. 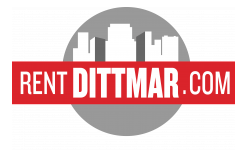 Browse our site for more information, and call us today to begin the application process!